Growing up, cauliflower was not my favorite vegetable. I wasn’t particularly picky, but for whatever reason I couldn’t get over cauliflower. I thought, “why eat cauliflower when we can just eat broccoli? Aren’t they the same? ?” Flash forward 15 years and not only do I love cauliflower, but there are tons of great recipes that utilize cauliflower! I’m sure many of you have seen all of the food videos that use cauliflower as pizza dough or tater tots or even bagels! (See 23 Insanely Clever Ways to Eat Cauliflower Instead of Carbs). However, something new that I recently tried was cauliflower rice. I had seen a few recipes that used it and I figured, why not? So when I was at Trader Joe’s, I grabbed a frozen bag to keep in my freezer until I was ready to test it out. One of the great things about cauliflower rice is how easy it is to store and cook. You can stock up on some and leave it in your freezer and then either microwave your serving size for 3-4 minutes or cook it on the stovetop for 5 minutes. That’s really all it takes! Since cauliflower does not have a particularly strong taste, it is easy to spice up and experiment with. One of my favorite recipes so far is this recipe for Chicken Fajita Cauliflower Rice Bowls, which is originally from Delish and yields 4 servings. Preheat oven to 400º. Arrange chicken breasts on half of a large rimmed baking sheet, then arrange peppers and onions along remaining half. Drizzle chicken and vegetables with olive oil. Meanwhile, prepare riced cauliflower according to package directions. Once cooked, toss with cilantro and lime juice. Serve chicken and vegetables over cauliflower rice with cheese, sour cream, and avocado. Note: Recently, I had some left over roasted brussels sprouts that I reheated and also threw into this “rice” bowl. I thought they made a good addition! Overall, I like cauliflower rice. I think it is easy to store, easy to make, and yummy. I don’t think I would ever eat a side of cauliflower rice plain, but I am sure that if I added some spices or overall flavoring to it, then it would be a much better side dish. Have you cooked with cauliflower rice before? 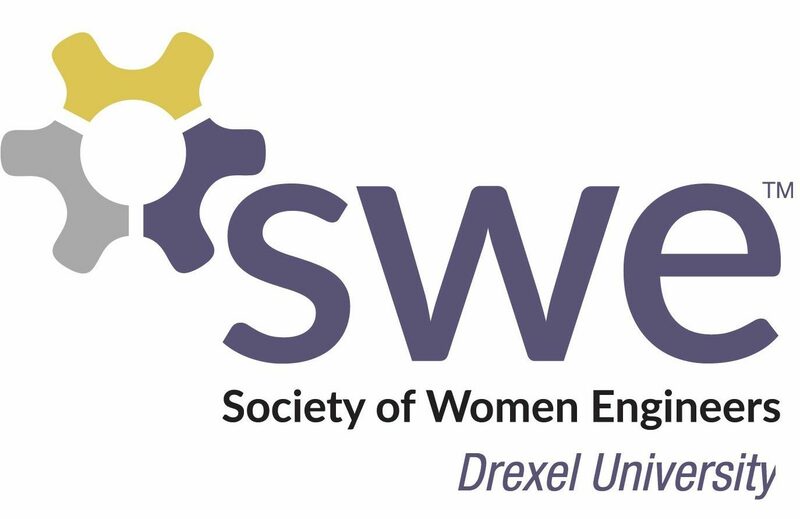 If you have recipes you’d like to share, please comment them below or send them to swe.drexel@gmail.com!